Sree Parasurama Temple, located at Thiruvallam in Thiruvananthapuram, is the only temple in Kerala dedicated to Lord Parasurama, the mythological creator of Kerala. 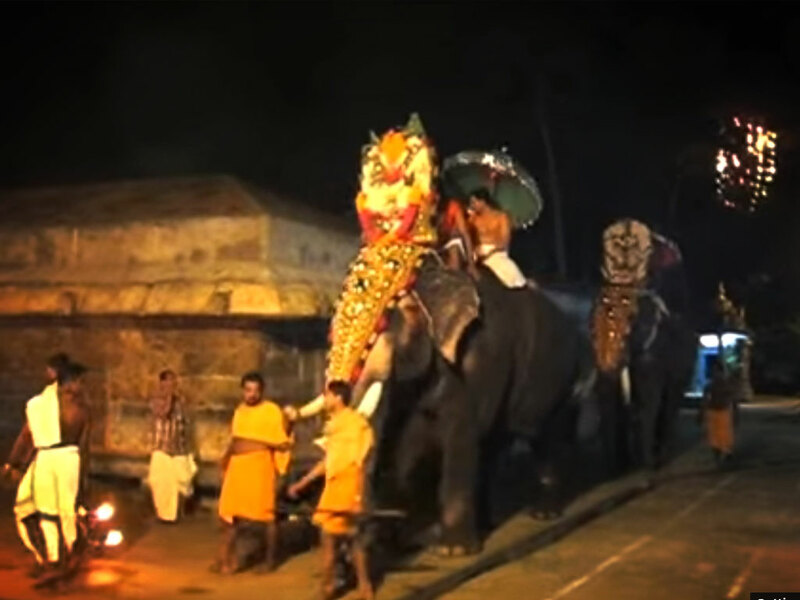 The annual ten-day Utsavam (festival) of Lord Parasurama takes place on the Malayalam month of Thulam (October-November). The festival starts with Kodiyettam on the Atham asterism and ends with an Arattu on Thiruvonam asterism. A grand line-up of cultural programmes is organised as part of the festival in the temple premises. Located on the banks of Karamana River, the temple is one of the major venues of Bali Tharpanam, final rites for the deceased which takes place on New Moon day of the Malayalam month of Karkidakam. 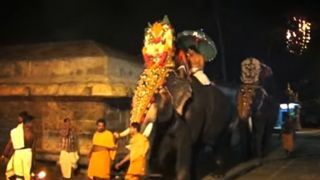 The temple also celebrates Parasurama Jayanthi, roughly falls in the Malayalam month of Vrischikam (November -December). Next year the festival falls on 6th December 2018.